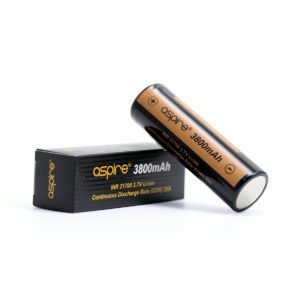 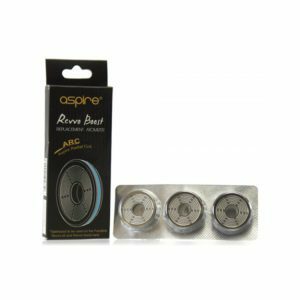 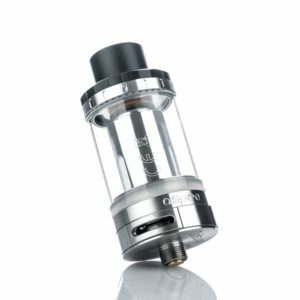 Aspire is a Chinese vape brand that was established in 2013, and has always been dedicated to providing customers with high-quality products as well as attentive service. 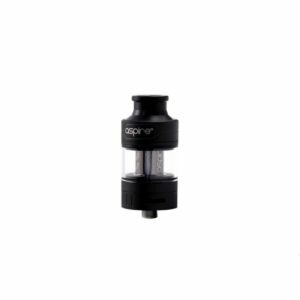 SmokeyJoes.biz stock both the latest hardware and coils from popular products from days gone by. 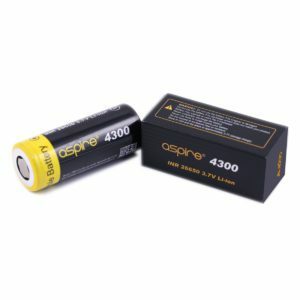 Look no further if you're looking for a Breeze 2, Aspire Nautilus X tank, NX30 mod, K2 & K3 batteries, and coils for the Athos, Atlantis, Nautilus, and Triton. 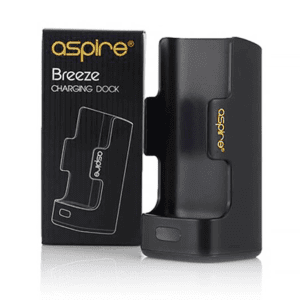 SmokeyJoes Electronic Cigarettes have been stocking Aspire products from the early days. 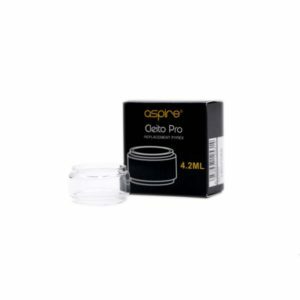 The products are known for there reliability and longevity - an important factor when considering the wear and tear that e-cigarette products go through. 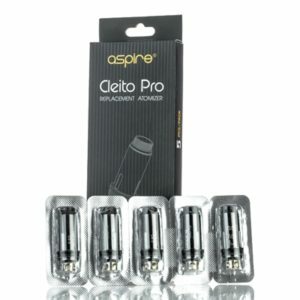 Can't find the product you are looking for? 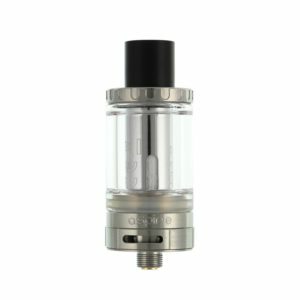 If we don't list something you're looking for - pop us an email over, and we'll do our best to source it! 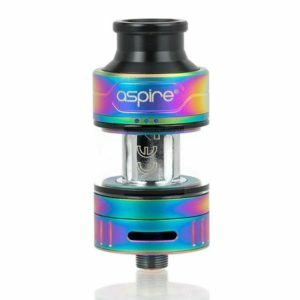 Aspire is a Chinese vape brand that was established in 2013, and has always been dedicated to providing customers with high-quality products as well as attentive service. 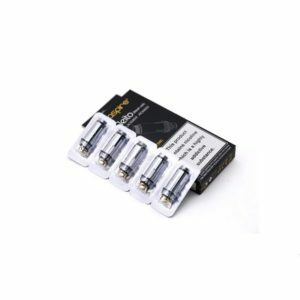 SmokeyJoes.biz stock both the latest hardware and coils from popular products from days gone by. 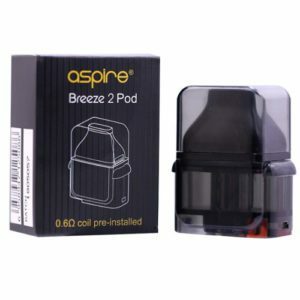 Look no further if you’re looking for a Breeze 2, Aspire Nautilus X tank, NX30 mod, K2 & K3 batteries, and coils for the Athos, Atlantis, Nautilus, and Triton. 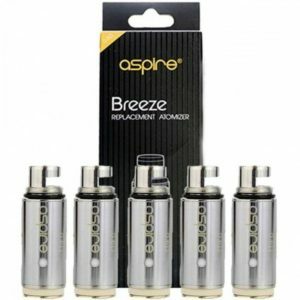 SmokeyJoes Electronic Cigarettes have been stocking Aspire products from the early days. 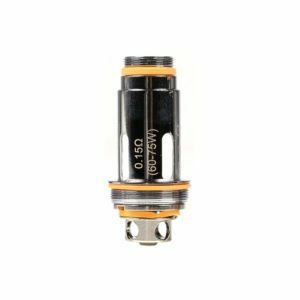 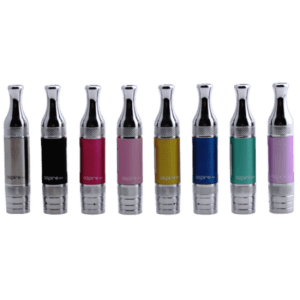 The products are known for there reliability and longevity – an important factor when considering the wear and tear that e-cigarette products go through. 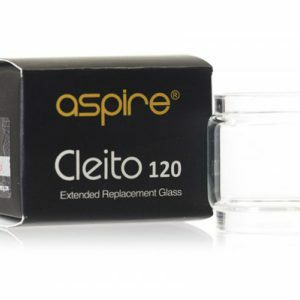 If we don’t list something you’re looking for – pop us an email over, and we’ll do our best to source it!